Welcome to the new Dan-Dee blog!  Dan-Dee Shutters are excited to announce our new blog. We’ve been in business for 65 years and have had a website since 2008. Now we’re taking it a step further with our first blog. We hope to share a variety of stories here that include images of recent installations as well as informative posts about best selecting your window treatments. © 2019 Dan-Dee Shutters Blog. All rights reserved.